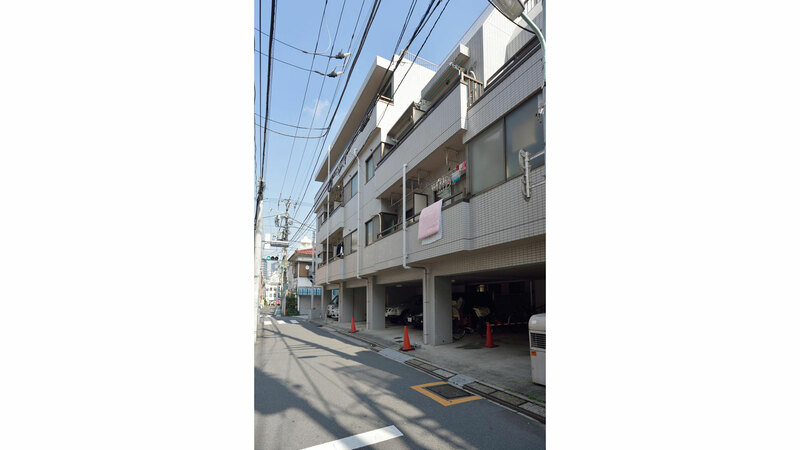 In the heart of the city and just a doorstep from Shinjuku station you will land in the peaceful but central Honmachi area. 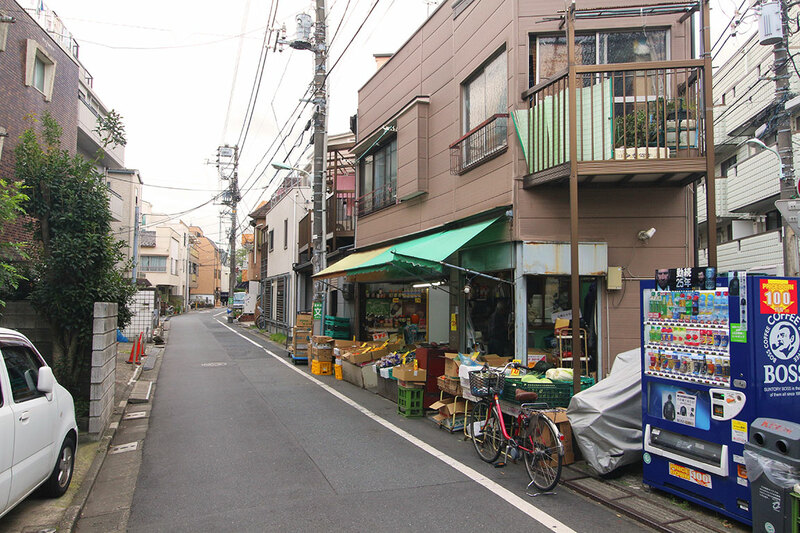 Filled with Sento’s, bars, restaurants, shopping streets linking up to Hatagaya and Sasasuzka areas. A quick bike ride to Shibuya or walking distance to Shinjuku Station - both locations well known for their night life but also excellent for shopping and dining out. 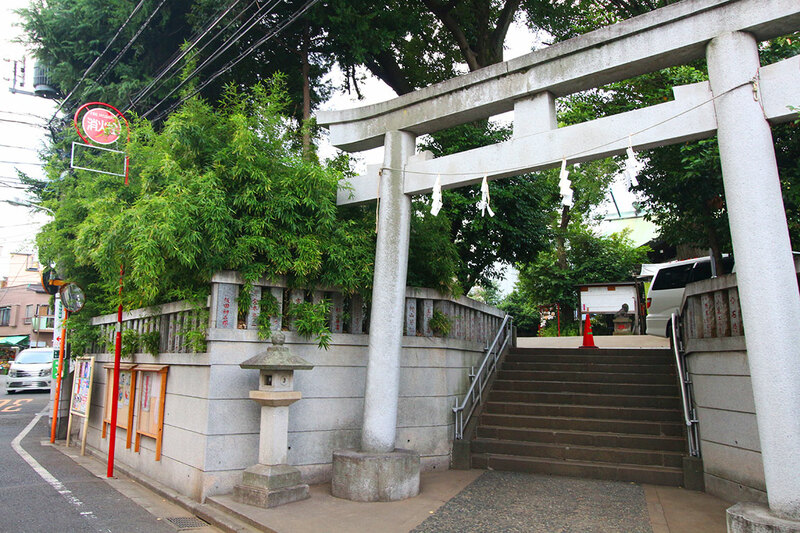 You are in the heart of Tokyo but at the same time in a convenient area away from the city noise. Here you will also find the Tokyo Opera City Concert Hall (which has world-class acoustics) and the Tokyo Opera City Art Gallery, as well as a wide range of restaurants and shops. It stages various kinds of events such as the free lunchtime concerts held every month. 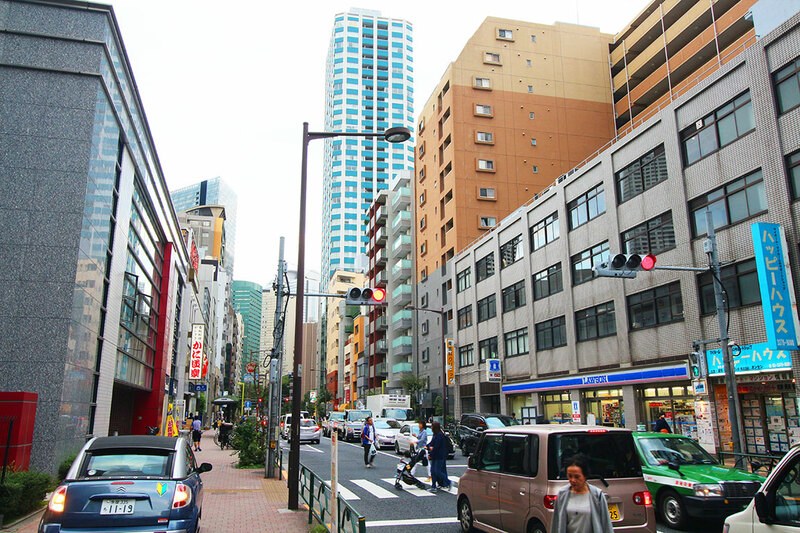 Easy access to Shinjuku Station (largest in Japan) makes it very convenient connecting to different train lines as and go all over japan, using various subway lines as well as the Bullet train (Shinkansen). Ideal place for students; language schools such as East West Japanese language school nearby as well as Kai Japanese language school.